The road to the wedding itself has started. A path filled with every possible expression of elation, joy, and myriad forms of ecstasy. Then it is no wonder that so many new emergent couples are investing a lot of time and money into pre-wedding photography and ensuring that all these moments, from seemingly more mundane ones to the choicest ones, are captured indelibly by a camera lens so that the memories of those days can be preserved and admired for all time. It also consequently makes it an extremely daunting prospect as the sheer potential challenge makes it seem a difficult proposition. This is why the field of pre wedding photography has become an intense front-line of advancement in technique and expression, filled with seasoned veterans who can do things with light that will make most magic shows seem redundant. 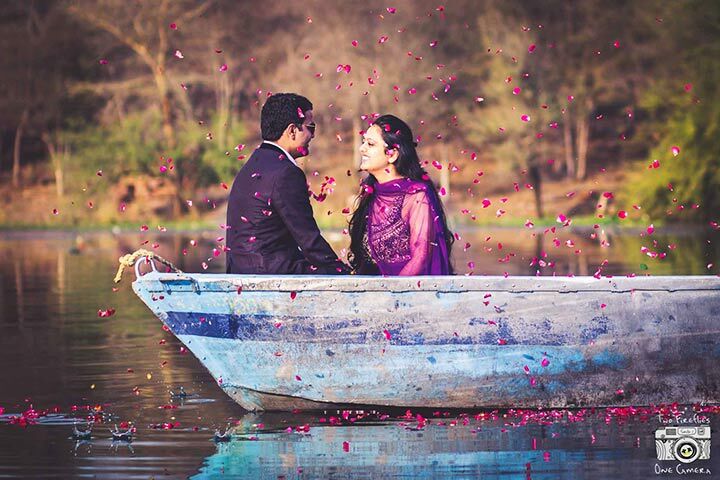 While enough and more has been written on wedding photography, an area that has been long shelved aside, especially in the Indian context; not a lot has been written on the subject of pre-wedding photography. As the name necessarily implies, this area is the concern of those who haven’t gotten hitched yet, but have just been duly engaged. 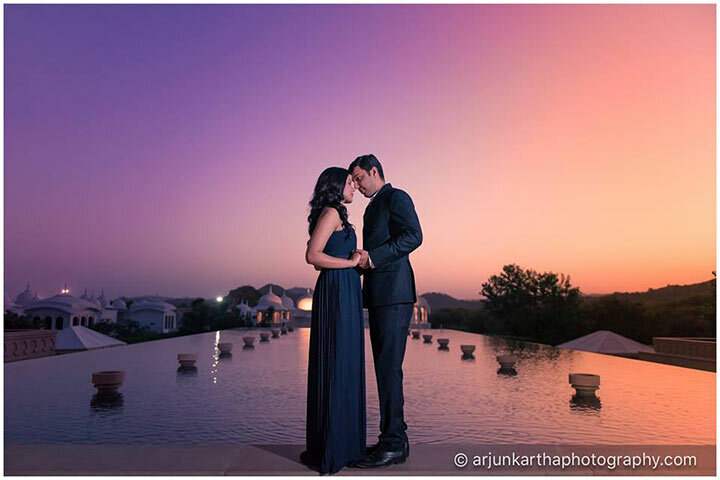 It is a pre-wedding photography idea that is fast increasing in popularity as couples all over India are embracing the idea of announcing the joy of their imminent nuptials to the world at large with a photo shoot of epic proportions. 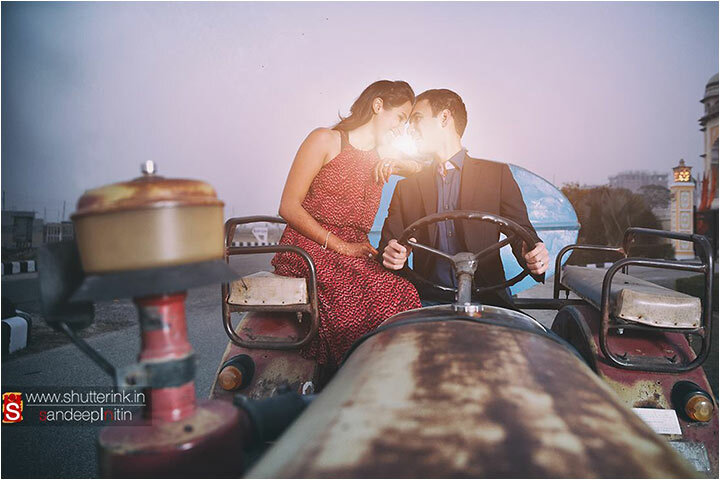 A lot more thought out and yet free-form than most wedding photography, a pre-wedding photo session is almost carefree in comparison to the structures and conventions of a wedding shoot. While you can choose to adopt a more sombre ambiance, the majority of couples choose to have as much fun with it as possible. 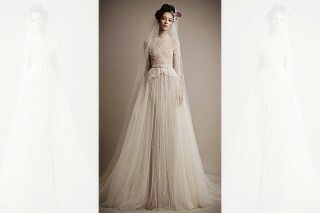 This fast rising trend is all about trying to savour all the great moments of love, compassion, joy, expectation and anxiety that go rampant through the psyches of the new groom and bride in the days leading up to their wedding day. Basically, it is supposed to be a fun and casual expression of the raging romance and vibrant chemistry that exists between the couples that is captured through the lens of a camera. Is It The Same Thing As Wedding Photography? 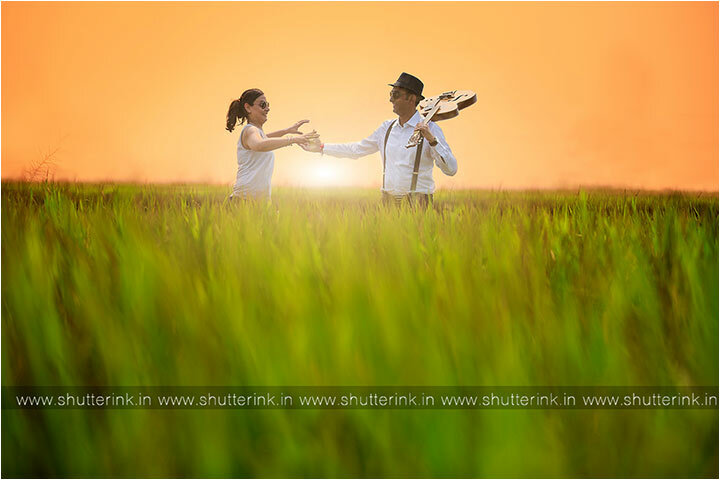 Let’s put it this way: a wedding shoot could be compared to an extempore session while an Indian pre-wedding photography session is more akin to a carefully rehearsed musical stage production. The basic difference is that during a wedding, all the photos have to be taken in real time, as the flow of the wedding will not wait for the intrepid photographer to take the best shot possible at just the right moment; mistakes are impermissible and will lose you a shot at capturing an ephemerally beautiful memory. During a pre-wedding photo session, the person behind the lens will have all the time to carefully line up the celebrating couple in whatever pose that is needed in just the right background with the luxury of as many retakes as it takes. Even limitations of light can be absolved with adequate light sources around. The only focus is the cementing bond between the new couple. With the selection of location, poses and props completely up to the working understanding between the couple in question and their chosen photographer. You don’t even have to be in the fanciest of dresses, as what you are wearing is not really the focus. With a lot of control relegated to the hands and imagination of the photographer, the couple still has a lot of input into the imaging and conceptualisation. As they rightly should as well, seeing as they will be looking forward to enjoying these images for a long time to come. 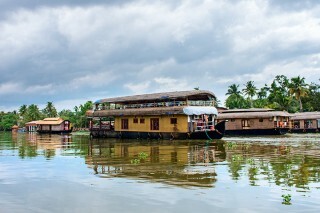 This makes it a challenge for the photographer, one that they cannot afford to fail to match up to. The first step of cardinal importance is to establish a bond of comfort and trust between the couple and the photographer. They will have to work closely together to capture the intimate glory of these moments in all their perfection. 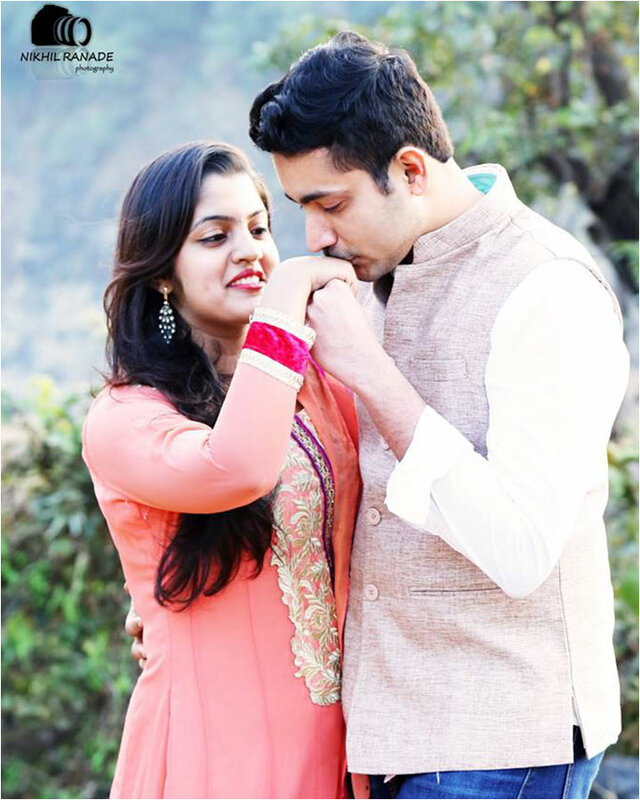 The stronger the bond, the better pre-wedding photography turns out to be. Not only will couples respond better to direction, but the photographers themselves will know how to best recreate the intangible affection and love that permeates the air around the new couple. They will know how to best exploit their characteristics and dynamic to shoot the best possible picture. After that, the next thing to do is plan. 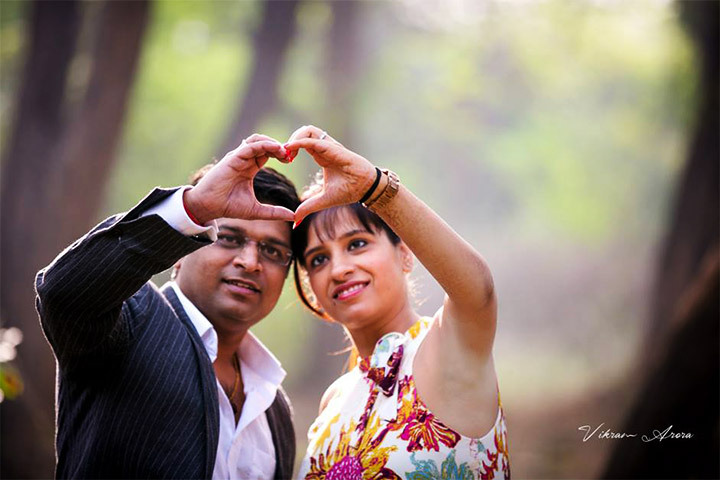 A pre-wedding photo shoot represents a large investment of time and energy. While your budge is entirely your own matter, a large part of the success of the shoot hinges on the creativity and ingenuity of the photographer. 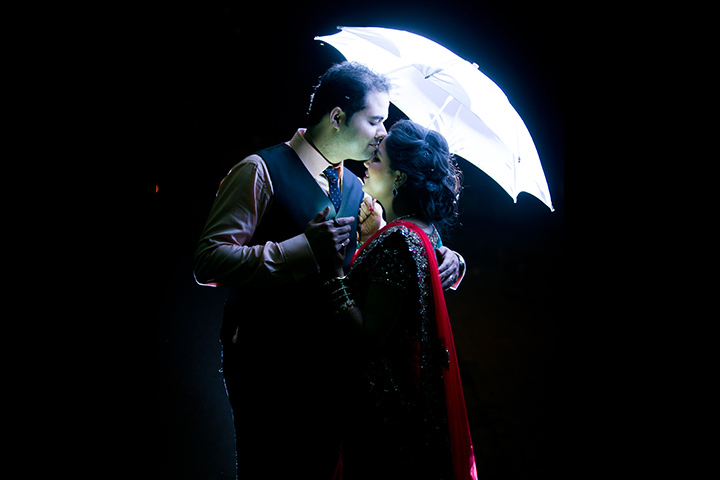 They have to capture the essence of the couple’s love by composing a visual story through their shots. While they can also be done candidly, this requires an inordinate amount of skill and experience on the part of the photographer as the couple mostly hands over the reins of the photography entirely to the photographer, and instead content themselves with concentrating on each other and experiencing each other. 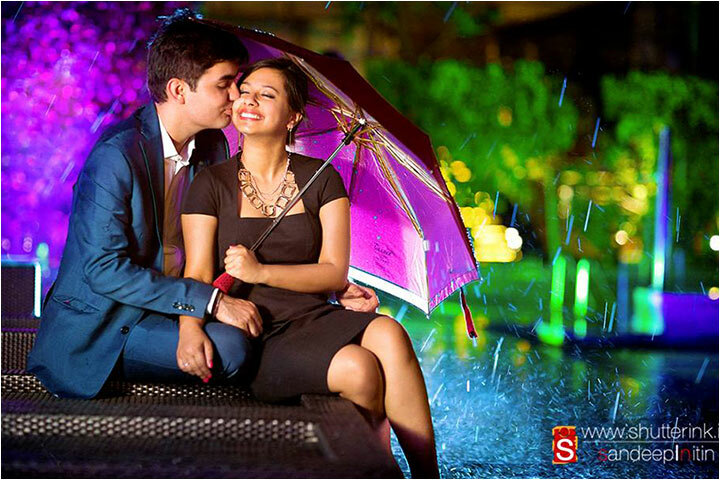 Depending on the tastes and aesthetics of the couple in question, a pre-wedding photo session can be many things, it can also be a multi-faceted thing, it all depends. While the basic motive is to have as much fun with it as possible, you can choose the tone of the pictures. Accentuating them with the right choice of background will lend that final perfect touch. You can have a picture that is bursting with sheer overwhelming joy as two people laugh with their hearts open wide; or you can have an intensely shadowed pair of silhouettes that are etched against a night sky amidst a background of glittering skyscrapers, with just the tiniest gap between their heads that are highlighted by the curve of their lines that converge at lips that are just a breath apart. Really, it depends on the like and mood of the couple in question, as it is really all about them at this point. If you are more sportily inclined, then an outdoor shoot while trekking with vistas of mountain ranges stretching into the distance might be in order. If you’re a movie buff or a proud geek, then go crazy in a studio in front of a green screen and go mad with delirious joy as you let your inner children play in wild abandon. 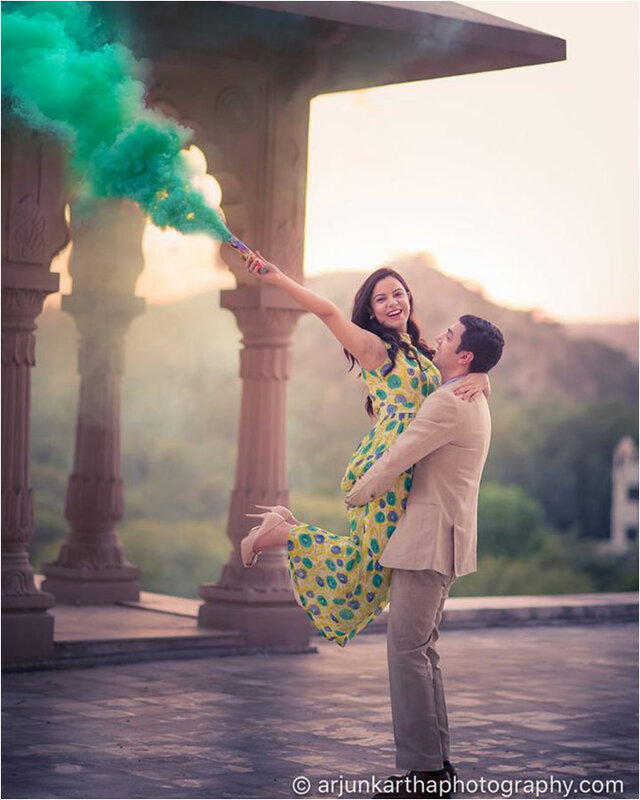 We have even heard of people getting their pre-wedding shoot done while plummeting through the air at an altitude of 25,000 feet, so the sky is literally a possible limit. 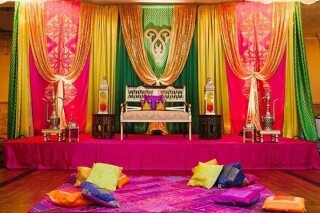 With the dominance of the idea of a traditional Indian wedding fast crumbling, the set routines are being shaken up and moving away from the olden to more contemporary mindsets. A facet of this expression is in pre-wedding photo sessions. 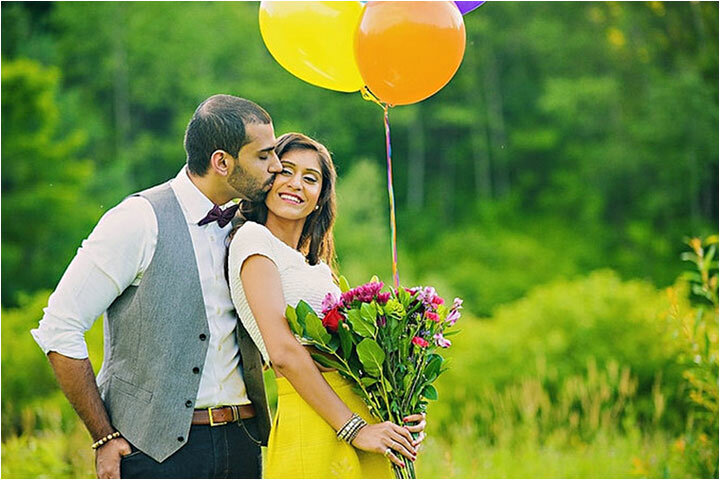 Even a candid pre-wedding photo shoot will have couples falling in love all over from scratch, especially if they can be aided along this path by the artistic vision of a consummate photographer. They can be held anywhere from some exotic destination to even a location of some significant emotional significance to the couple in question, who can dress as they like and feel. 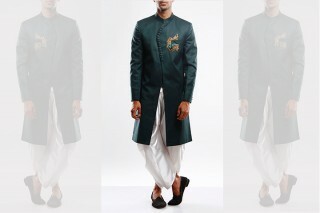 They can choose to look their absolutely stunning best in the snazziest evening attire they have, or they can be as casual as summer clothes, floppy hats and flip-flops. You can even choose to employ a range of props to help play around with the moment and make the pictures livelier than they could have been otherwise. 16. If You’ve Got it, Flaunt it! The engagement ring is a tangible representation of the promise of eternal love. Pose with the couple’s hands as the focus, with the engagement rings themselves in the forefront of attention. A shot of this in their wedding album will serve to always remind them of the commitment they have made to each other. 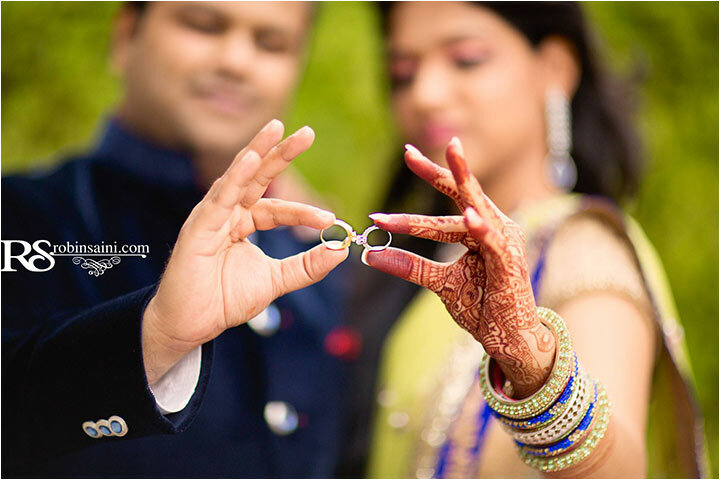 You can be as planned or spontaneous as you’d like as there are a hundreds of ways to use the rings in your shots. 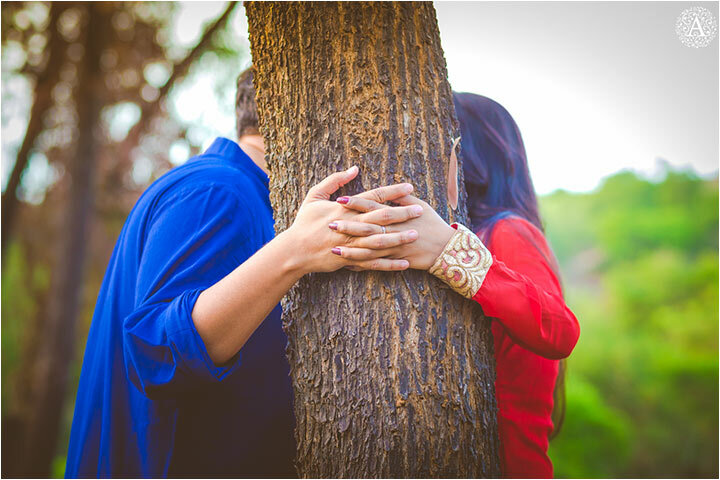 You can even duck behind a tree with your partner, just leaving your hands to meet around the trunk, with the focus on the intertwining fingers and the rings. 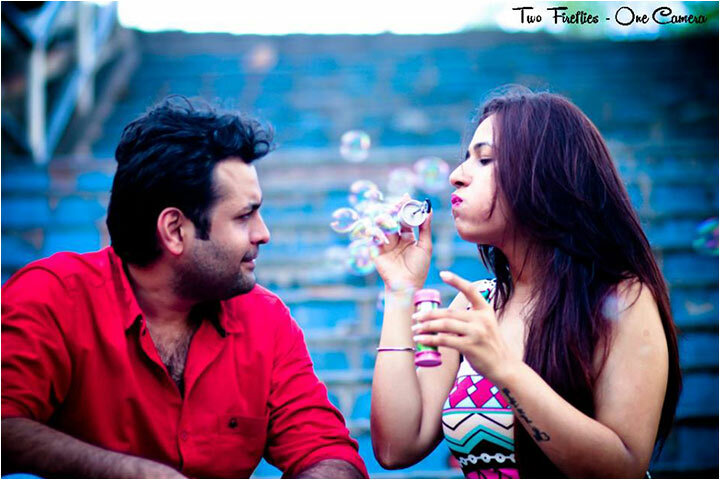 A fun and romantic way to play with shape and light, the addition of bubbles to your pictures can add a very dreamy, sublimely surreal taste to your pre-wedding photo session. With the added benefit of looking innocent and endearingly simple, they can allow you to have fun and generally horse about as the photographer catches the two of you at your playful best. They are additionally extremely versatile as far as props go, blending well with almost any kind of setting and light conditions. To be even more quirky and have as much fun as possible while sharing the effervescent joy of the moment with whomever sees the pictures, employ some words and captions. 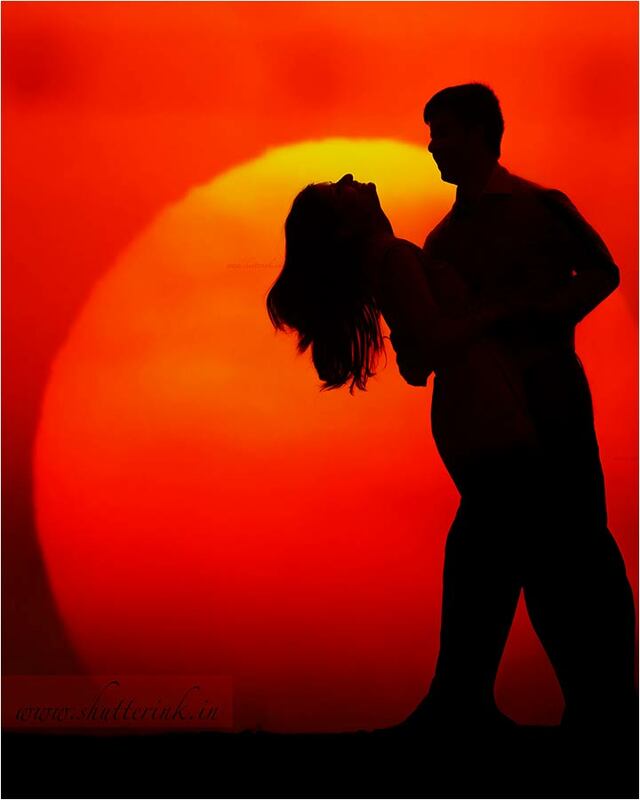 They can be chosen to reflect your mood and the message that you, as a couple, are going for. 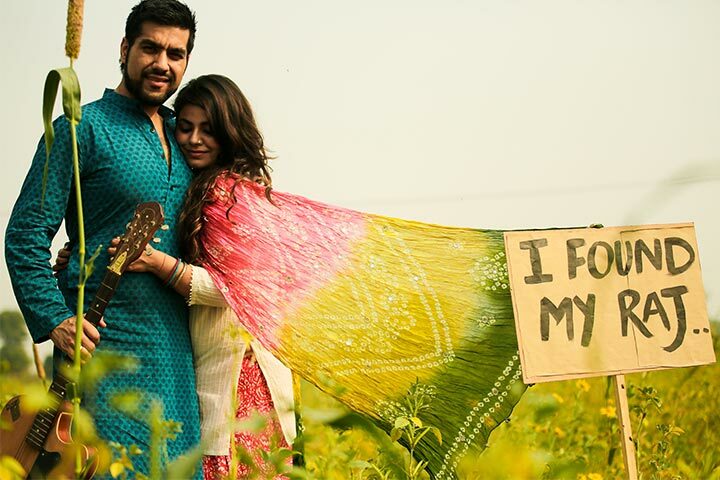 Incorporating a few of these funny little asides can add a tone of enjoyment to your pre-wedding photography shoot. The captions can be printed on custom designed cue cards or on anything else. Whether choosing to go with something printed or something that is handwritten, if you choose to use paper or a blackboard, you are guaranteed a good time. 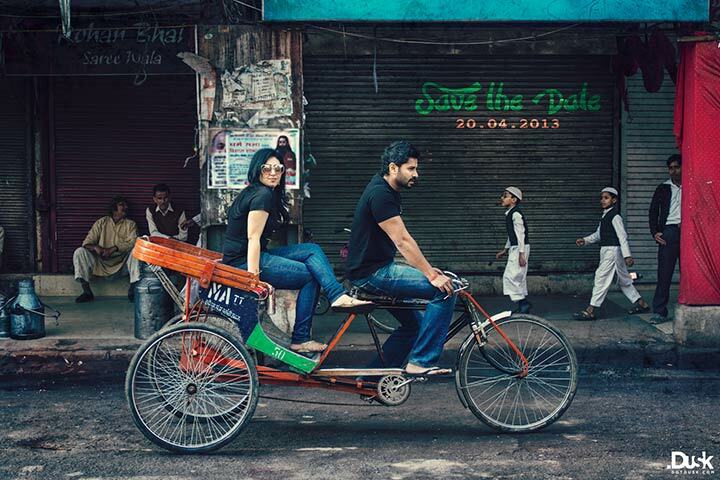 To add more than a dash of character to your fantabulous pre-wedding photography, try adding a ride of some sort. Did you first meet when you were offered a ride on a bike? Did you have your first kiss in the back of an auto? Did you propose to her in the middle of the metro? (You’d have to be quick to get away with this one) Then what are you waiting for, choose a time and create the ambiance. Adding something vintage, like an old scooter or a bicycle will bring out the intimate joy of the children in us all. After all, marriage is a journey; now put some wheels on it. 20. You Can Never Have Enough Balloons! Whoever said that balloons are only for kids really has no joy left in their lives. The simple joy elicited by the sight of a bouncing, floating balloon is almost incomprehensible. They are a uniquely vibrant way to add some delicious bits of colour in to your shots. With a charm all of their own, they can add a lively dynamism to any picture and also present you with myriad ways to utilise their visual potential. 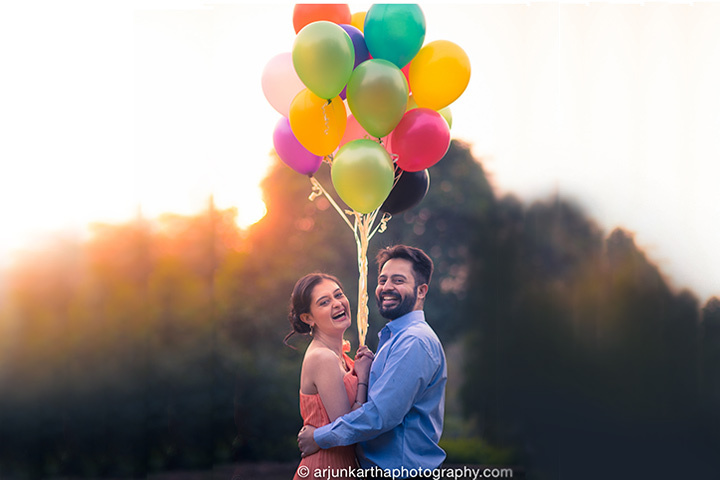 The number of ways balloons can be creatively incorporated in to your wedding shots will keep surprising you. 21. Bring Out The Bling! Oh look out for the sheer amount of swag that will be dripping from you once you bring out those funky gargantuan sunglasses. The sheer oversized nature will automatically add an extremely eccentric and out-there element to your shots. They can come in a range of delectable colours and are rife with potential to be used in a variety of hilarious poses. 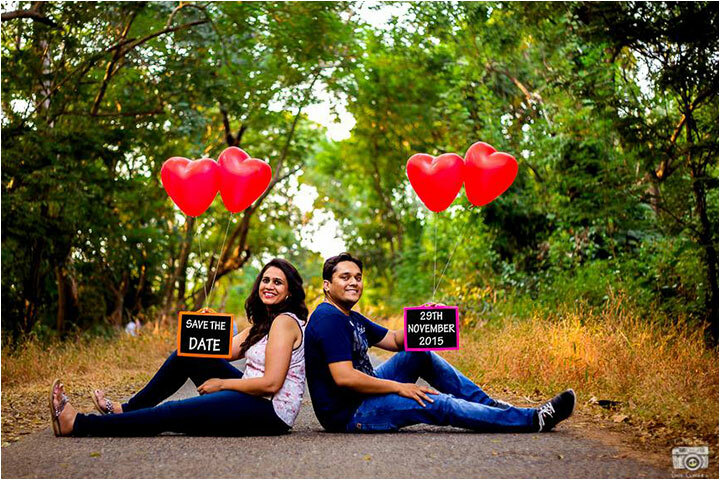 These are a sure shot method to really make a difference to your pre-wedding photography session. An ageless classic and a timeless symbol of romance and all things soft and delicate, flowers are something that should obviously be considered to be part of a pre-wedding shoot. A truly versatile prop, flowers can be used in conjunction with other elements to imbibe your pictures with all the colours and effects of a rainbow. 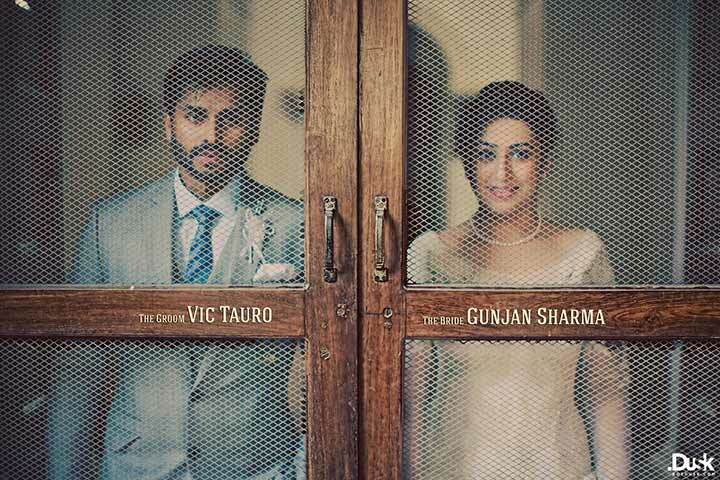 A beautiful idea for pre-wedding photography. Adding a picture frame in to your photo frame will add a level of meta to your photo album that would have otherwise been absent. 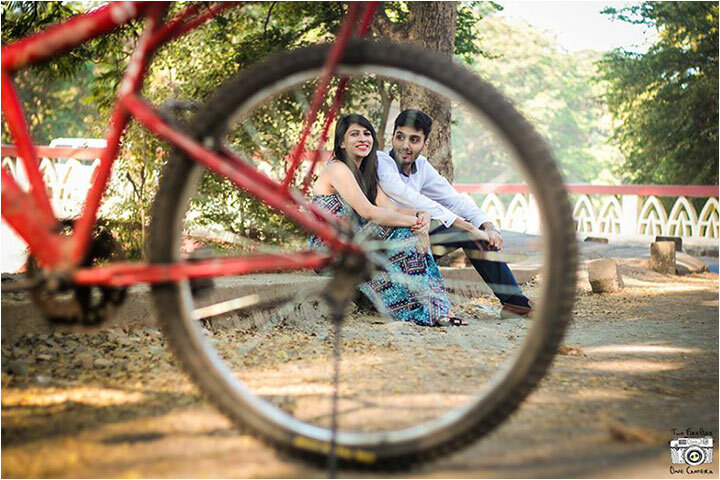 A couple holding a frame together always makes for interesting pre-wedding photography. The potential uses of the trusty old umbrella are not limited to just keeping you from getting wet. Use them creatively in your shots to add a certain unique charm to them. 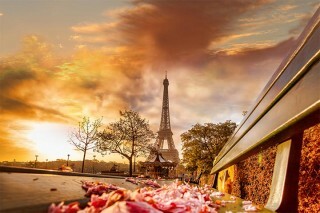 It doesn’t have to be raining for the mood of romance to flare. 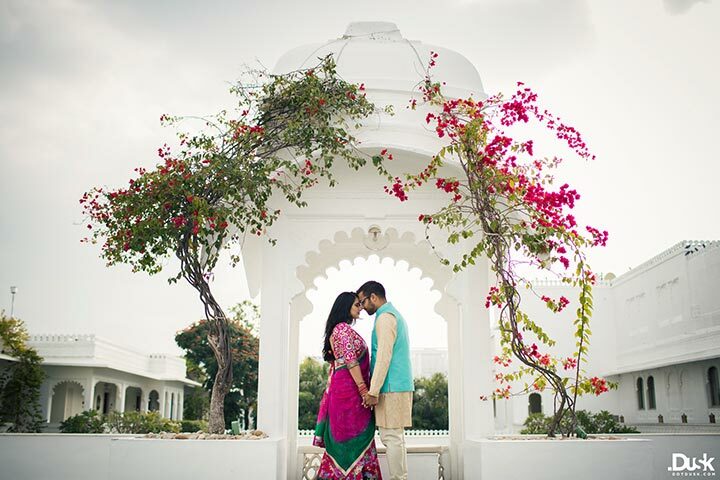 Hope you liked these pre-wedding photography tips and ideas. Share your thoughts by commenting on this post.